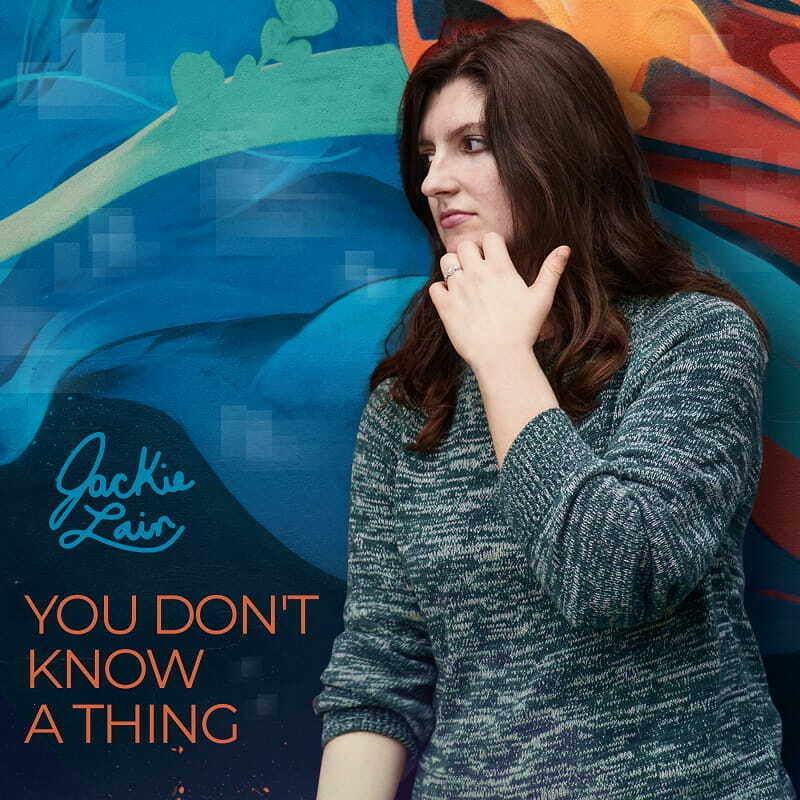 Brooklyn-based singer and songwriter Jackie Lain is set to release her brand new single You Don’t Know A Thing, tomorrow, January 31st. As a fan of the song I was lucky enough to exclusively share the track with you guys before its official release date. I was first drawn to the song thanks to those delicate guitar chords that set the tone for an enchanting piece of Folk-tinged indie-pop song. Jackie's smooth and distinctive vocals are quite captivating and provide the song with an almost ethereal-like atmosphere. I am really enjoying the mellow, soothing melodies with just the right amount of melancholia. Jackie also showcases her storytelling abilities which really got me hooked to the song from start to finish. It's a great song for movie soundtracks and for chillout weekends at home. If you are into delicate pieces of Folk-tinged pop music with smooth vocals, infectious pop hook and an overall melancholic atmosphere then you will love You Don’t Know A Thing. Stream it below!